Large quantities of FMCG’s to move daily, high-value items,... Read more. 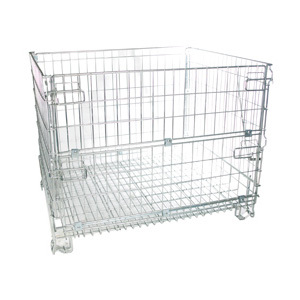 As the UK’s leading supplier of Laundry Cages and Trolleys, we... Read more. Ambient, chilled or frozen; our Roll Containers can be designed and... Read more. Do you need to move components to and from the production line, deliver... Read more. Cargopak is ranked among Europe’s premier suppliers of metal and plastic based materials handling equipment. Located near Nottingham, in the centre of England, our Headquarters are ideally positioned to service both our UK and, increasingly, our international customers. In addition to our UK factory, we are able to offer equipment from our own dedicated Chinese factory and partner production facilities in Europe. 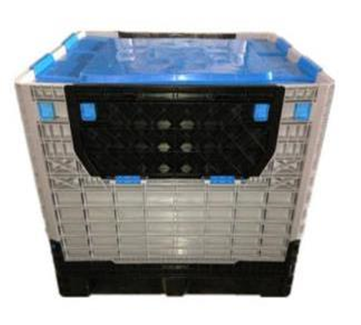 This enables Cargopak to offer a full range of quality products while maintaining our competitive position. Whether you require standard Roll Containers readily available from our large stock holding, or Roll Containers manufactured to your specification, we can meet your needs. We can manufacture equipment to your required specification or make use of our in-house design capabilities to provide you with a bespoke solution to your Roll Container, Laundry Cage, Stillage or Trolley requirements. Cargopak’s success has been built on supplying quality product, on time, at a competitive price which is all backed up by unrivalled service. Make use of our in-house CAD Design and product development facilities to produce your very own bespoke Roll Cage, Stillage or Trolley. Discover more about our range of rental products.